There are certain quirks that you can ignore while driving. These ones, however, need fast attention if you want to stay on the road. Your car should be serviced regularly according to the manufacturer's guidelines, usually after a certain time period or mileage. 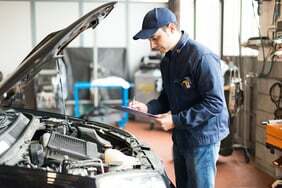 But if you want to know the warning signs that your car is in dire need of a trip to the garage, look no further than these five symptoms. Most modern cars are good at telling you when your car needs to be looked at. If a yellow “check engine” light appears on your dashboard , you should get your car to the garage for a service as soon as possible as there are a range of engine problems that this light could indicate. 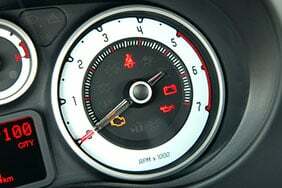 A lot of cars also have a service light that will come on when your next service is due. While this little light – usually in the shape of a spanner – shouldn't worry you, it's best not to ignore it for too long. 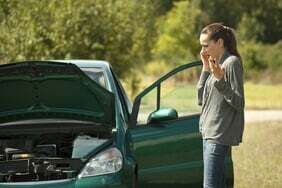 Any new noises coming from your car should be checked out before they develop into serious problems. 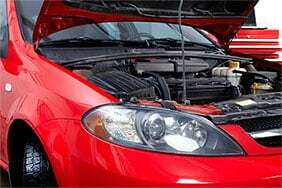 Whining from under the bonnet – Usually caused by a loose belt, which in turn can cause all sorts of issues from overheating to battery problems. Louder-than-usual exhaust noise – This could be a hole or crack in your exhaust. These tend to be easy to fix but should be looked at because there’s a risk your exhaust pipe could fall off. Uneven engine noise – You'll usually hear this when the car is idling. It could mean the engine is misfiring and needs fixing pronto. This could be an easy fix like replacing spark plugs, but could also indicate a more serious problem with your engine and how it handles the air/fuel mixture. 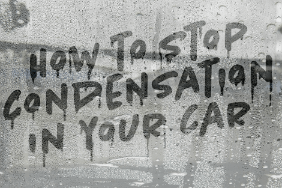 Metal-on-metal – Any scraping sound coming from your car needs to be checked out. This could be a broken part of your car scraping on something else, causing extra damage to both. Squealing when you step on the brake – This could be an indication of worn brake pads. Crunching gears – Because the gear box get a lot of wear and tear, fluids and parts often need replacing. If you hear a crunching noise as you change gear, it's probably time to get your car serviced. Usually caused by overheating and problems with the radiator, steam is generally white in colour. While you should get your car checked out ASAP, you're not in any immediate danger if you do see steam coming from under your bonnet. Take a look at your car's temperature gauge. If it's at maximum, pull over and wait for your car to cool before continuing. When your car is running, the needle should sit in the middle of the gauge. Blue smoke is caused by burning oil, and can be quite a costly problem if left unfixed. Excessive smoke from the exhaust can also signal an oil leak. This could be due to worn brake discs or pads, a suspension problem or an issue with your steering. 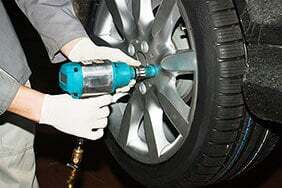 It's not safe to drive like this so get your car serviced as soon as possible. These symptoms could also be a sign of tyre wear, so check that your tyres have at least the minimum requirement of tyre tread – 1.6mm – and that they’re not wearing unevenly. If you find that speed bumps are becoming a problem, your car is riding low or you can hear your tyres scraping on the wheel arch of your car, it’s time to get it checked out. Any of these symptoms could signal an issue with your suspension. 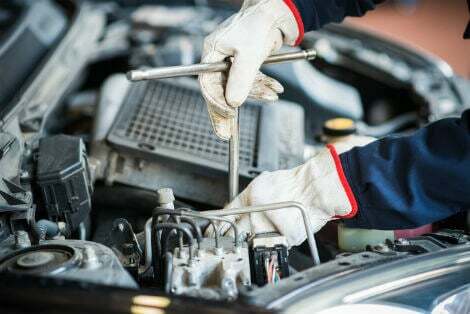 These are just some of the signs your car needs a service but to keep it in tip-top condition you should follow the manufacturer’s guidelines and get it serviced regularly.